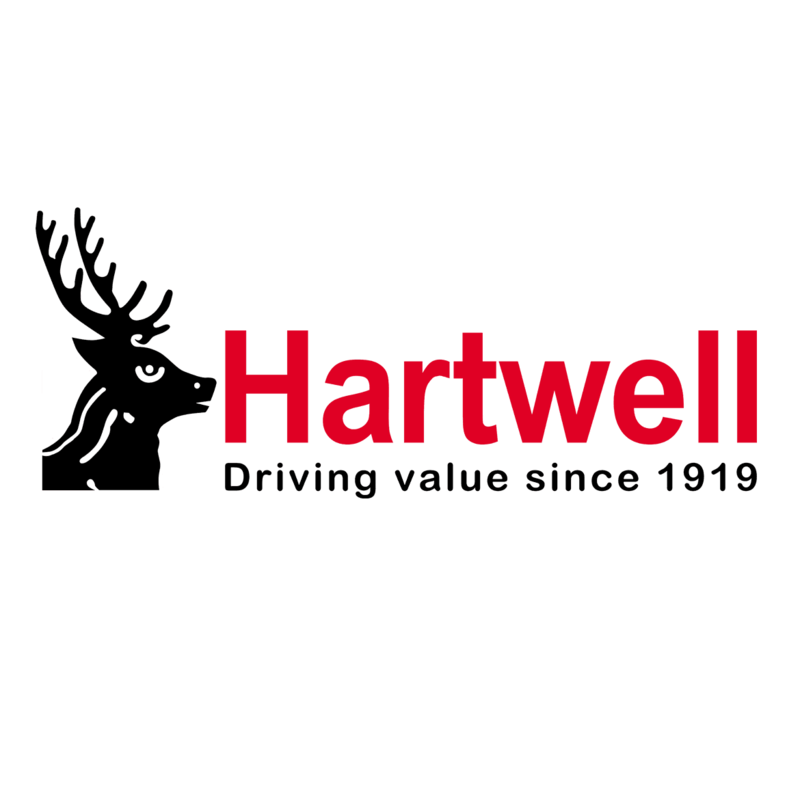 SEAT’s stylish and affordable passenger car collection is on sale now at Hartwell SEAT, and includes a broad range of used models from the manufacturer. They may have changed hands once or twice, but they deliver no less quality or satisfaction. That’s because we insist on thoroughly assessing every pre-owned model that arrives at our site. They vary from the popular Ibiza and Leon hatchbacks to the Toledo saloon and Alhambra MPV. Whatever your driving requirements are, there is likely to be a SEAT that suits and finding one that matches your budget is also straightforward. You can take advantage of a finance plan and pay for your preferred model monthly rather than all at once. Every used SEAT on our forecourt can be explored below, and you can find out more by making an enquiry with our local dealership. Our friendly sales advisers will answer any of your queries and book you in for a test drive soon.